Students at one Colorado university are among the brainiest in the nation — even more so than Harvard, according to a survey conducted by Lumosity. Lumosity is an online program that offers games aimed at improving memory, attention and problem solving. It surveyed students across the country to determine which institutions are the brainiest. 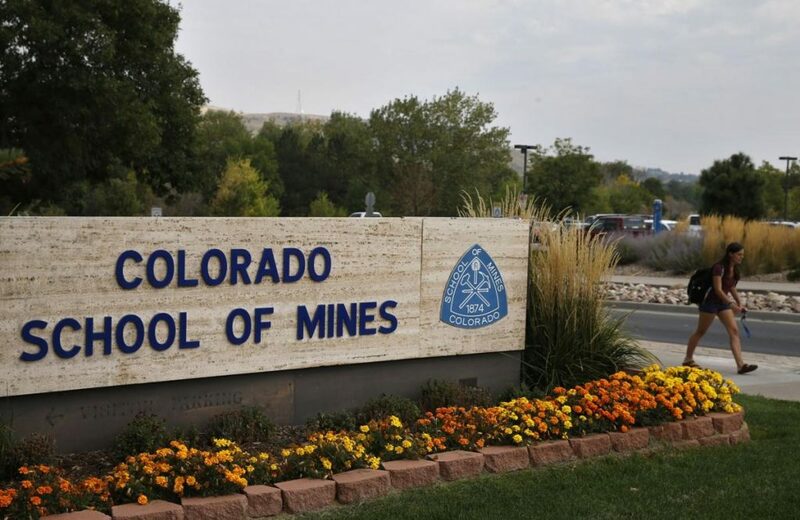 Colorado School of Mines finished in fourth place; Harvard was in fifth. A total of 75,000 college students participated in Lumosity’s Fit Test.